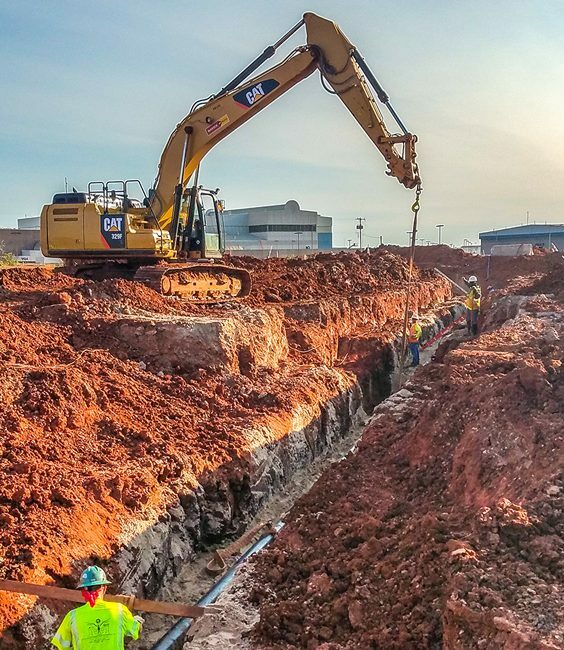 Under contract with the U.S. Army Corps of Engineers, Garney and our joint venture partner, Contrack-Watts, are completing civil site and utility work at Tinker Air Force Base. 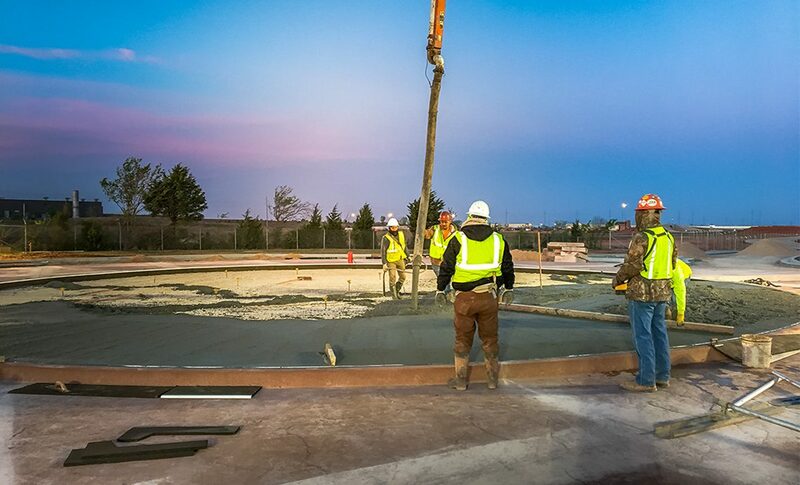 This future depot maintenance facility will be home to the U.S. Air Force’s next generation aerial refueling aircraft, the KC-46A Pegasus. 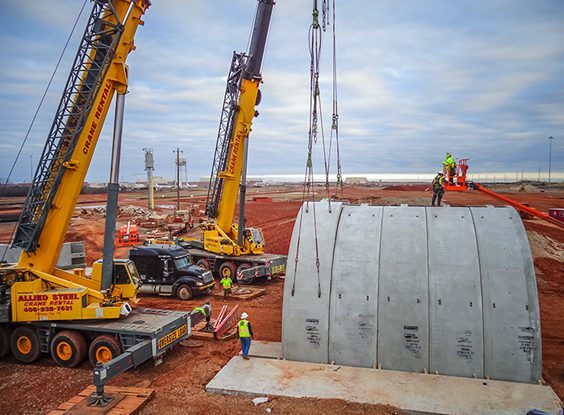 The project marks the first of several military construction projects to deliver KC-46 capabilities to Tinker AFB. 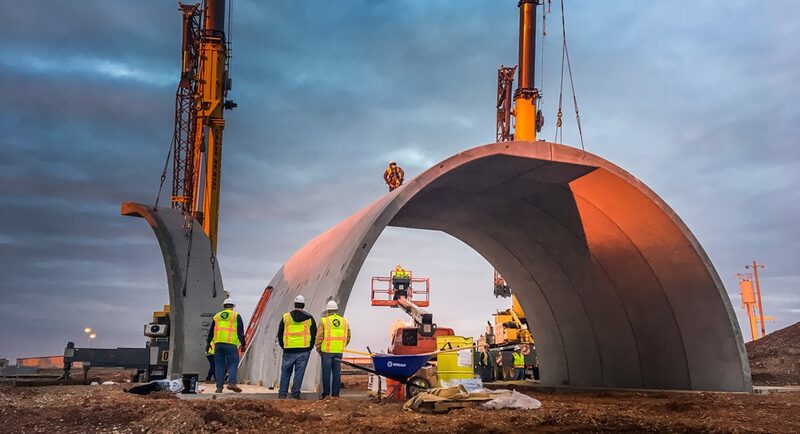 At completion, the 158-acre campus will provide eight hangars, ramp infrastructure, software innovation labs, and engine test facilities. Demolition activities include clearing and grubbing the entire complex site, utility demolition, and removal and crushing of existing railroad ballast from the campus. 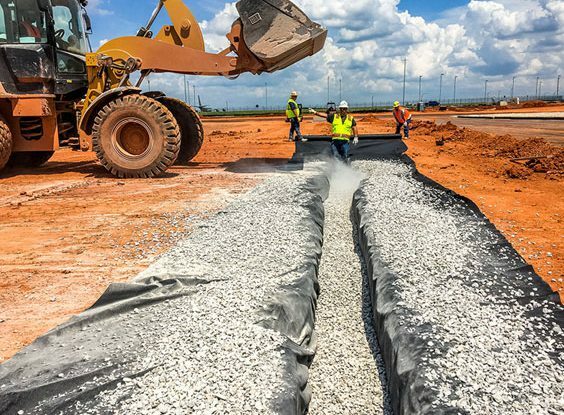 New construction includes earthwork, wet and dry utilities, lime treatment of soils, and a perimeter road with a bridge and mechanically stabilized earth (MSE) walls. 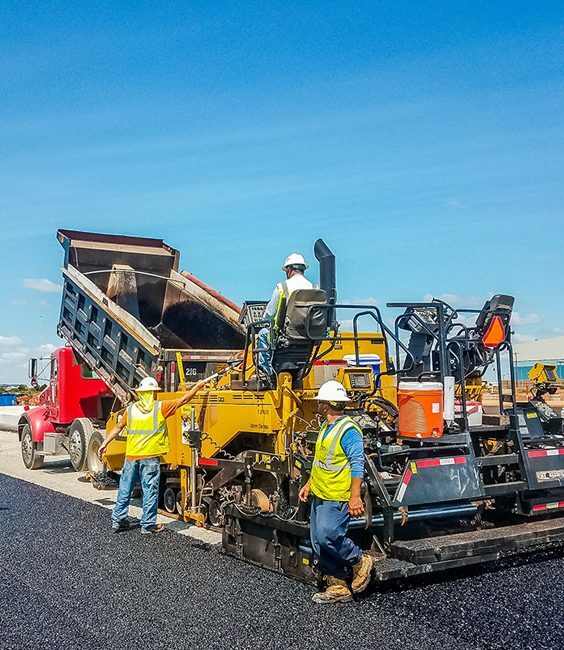 The project also includes granular base rock and asphalt drainage layer for an aircraft parking concrete apron and taxiway with a 25-foot wide asphalt shoulder and 168-vehicle parking lot.